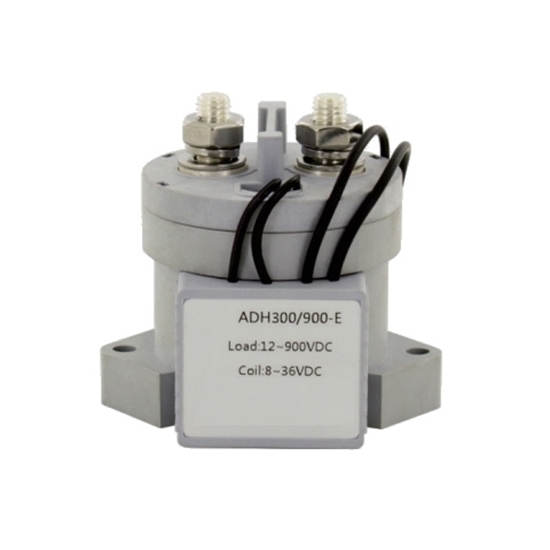 The ATO-ADH300 contactor has been designed for DC loads, particularly for DC high voltage field, operating voltage up to 900V. 300A rated load current of contact circuit, normal open (SPST-NO) main contacts with silver alloy tips, which are weld resistant, hard wearing and have excellent conductivity. Cheap Price DC contactor, normally open type (SPST-NO), 30 amps rated load current of contact circuit, available with 12V or 24V coils. It is widely used in the DC high voltage field, offers exceptional performance in an extremely small and lightweight device. 2 pole reversing contactor has been designed for direct current load, 2NO and 2NC ( DPST-NO, DPST-NC) contact form, rated load current is 400A. IP 50 protection, easy and quick installation, manufacturer direct sale. 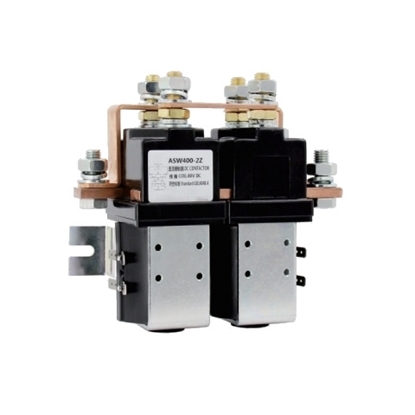 500A high current contactor with single pole, designed for direct current loads, IP 50 protection, good quality and long life. 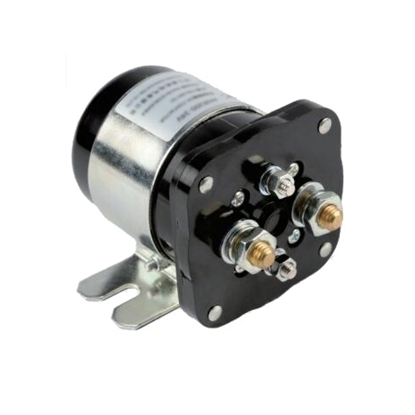 They are available with two optional auxiliary contacts, 2A/48V DC or 5A/24V DC. 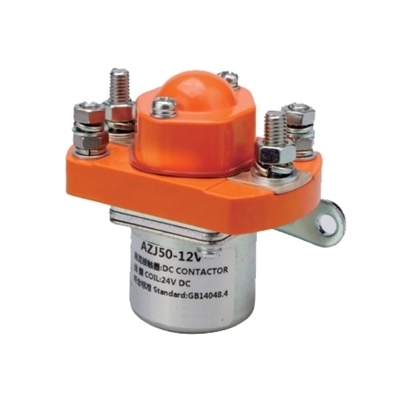 Single pole DC contactor with 12V, 24V, 48V coil voltage for choice, normally open type (SPST-NO), contact circuit rated load current of 50A, offers exceptional performance in an extremely small and lightweight device. 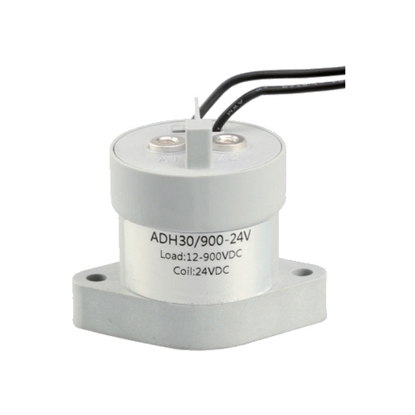 ATO high voltage DC contactor, rated load current of 300 amps, available 12V or 24V energy saving coil. It can work in the hostile environment, coil and contact can not be oxidized and polluted. DC 12-900V rated load voltage of contact circuit. SPST-NO (normally open type) of contact form, 12 volt, 24 volt coil for selecting. Main contact voltage drop at 300A, not above 100mV. The connection of contact and coil need to be nonpolarity. 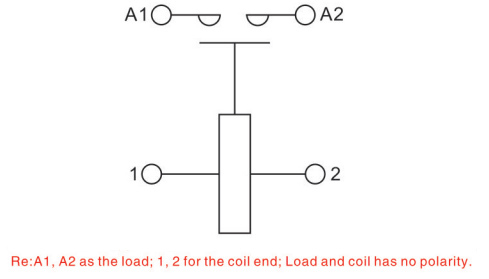 Efficient coil, retentive power is only 2-2.3W, counter electromotive force is 0V. The joint way of the coil is very convenient. The coil has no counter force of electromagnetism. Compare to the similar products, this product is smallest and lightest. Test the coil with the ohm gear of multimeter, check if the coil is shorted, if it is, the coil is broken. Test whether the normally closed auxiliary contact is breakover with the ohm gear of multimeter. If the contact doesn't contact well, the measuring resistance will be great. If the auxiliary contact is connected with load, the voltage will not reach the rated voltage when measuring. Press the main contact with your hand to check if the contactor mechanism gets stuck or not. Power on the contactor coil directly to check if the contactor pulls in or not. After the contactor pulls in, test with a multimeter to check if the normally open auxiliary contact is breakover.